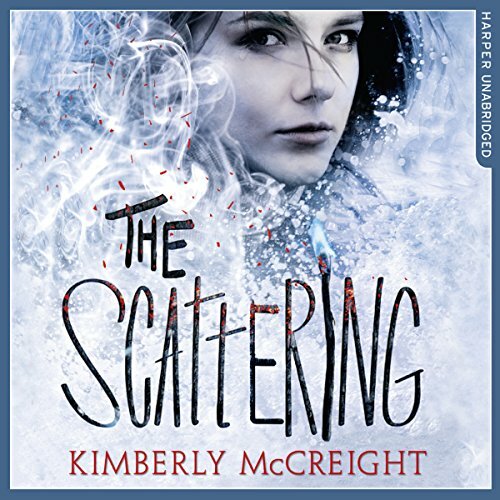 The nail-bitingly tense sequel to The Outliers by New York Times best-selling author Kimberly McCreight. Wylie may have escaped the isolated camp in the woods, but she is far from safe. The only way to protect herself is to understand her strange abilities as an Outlier - fast. But allowing herself to read other peoples' emotions isn't just difficult; it's dangerous. And Wylie isn't the only one at risk. Ever since they returned home, Jasper has been wracked with guilt. He can't let go of the blame he so desperately feels, especially when someone has been taunting him with reminders of it. Wylie and Jasper would do anything for each other, but is their bond strong enough to overcome demons from the past? Amid this uncertainty and fear, Wylie is confronted with a choice. She was willing to do whatever it took to help Cassie, but is she prepared to go to the same extremes for complete strangers...even if they are just like her? New York Times best-selling author Kimberly McCreight raises the stakes in the second book of this heart-pounding series about secrets, betrayal and a group of people who are blessed - or cursed - with an incredible power.